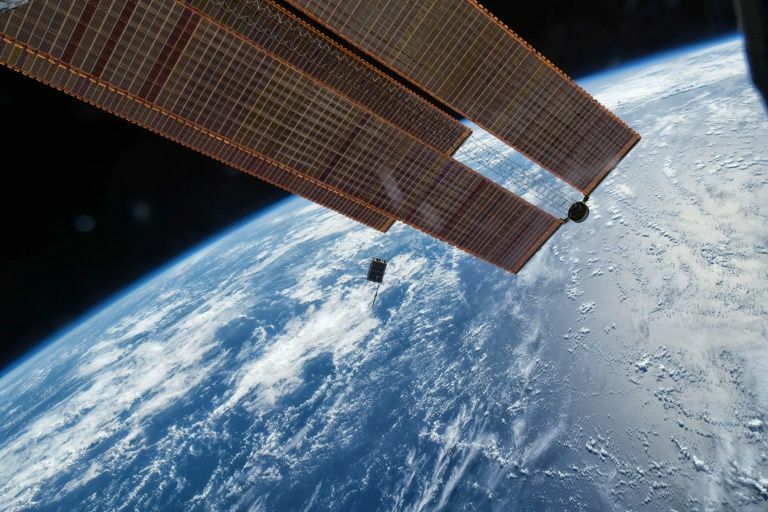 The Philippines will soon be able to send equipment and freight to outer space such as micro and nano-satellites, as well as the establishment of a receiving station for the Global Navigation Satellite System, with assistance from the Russian space program. This development emerged following the finalization of a memorandum of understanding (MOU) between the Department of Science and Technology (DOST) and Russia’s State Corporation for Space Activities (ROSCOSMOS) on cooperation on the peaceful use and exploration of outer space in Moscow on August 27. In a statement released by the Department of Foreign Affairs, it said the agreement is aimed at promoting capacity building in astrophysical research, remote sensing, satellite development and communications. During the meeting at the ROSCOSMOS headquarters in the Russian capital, both the Philippines and Russia have agreed to proceed with negotiations of an intergovernmental framework agreement on space cooperation that will include the use of Russian rockets to launch Philippine payloads. “The DOST adheres to the President’s policy of engaging non-traditional partners in ways that can be advantageous to the Philippines. Russia’s space program speaks for itself and the Philippines will certainly benefit from cooperation in this field,” Science and Technology Undersecretary Rowena Cristina Guevara said. ROSCOSMOS is one of the major partners in the International Space Station. The Russians use a family of rockets for launches including the famous R-7 or Soyuz rocket capable of launching 7.5 tons into low Earth orbit. ROSCOSMOS also cooperates with the National Aeronautics and Space Administration (NASA) of the United States, the European Space Agency and the Japanese Aerospace and Exploration Agency.